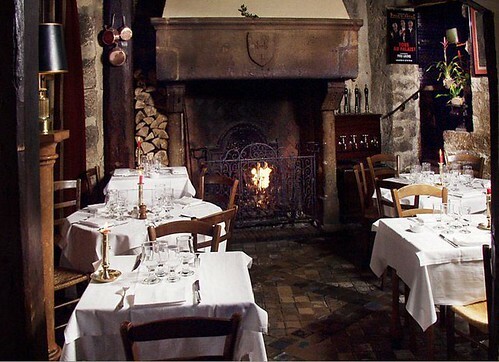 Classic French cuisine in an ultra romantic setting complete with fireplace. 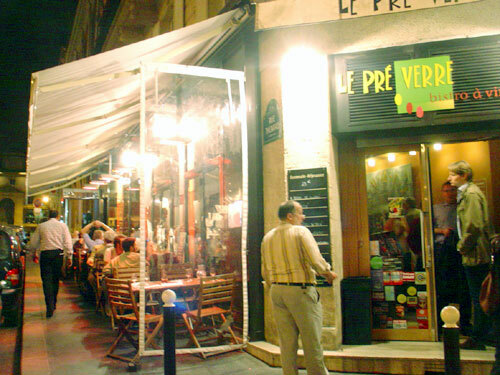 Restaurant located in an old townhouse right near the Sorbonne. Classic French cuisine with unusual twists! The olive ice cream was amazing! I would recommend dining in the basement, as the decor is more lively with colorful murals along the walls. I read in one review to avoid sitting there due to the smoke, but thankfully that is no longer a problem in French restaurants!